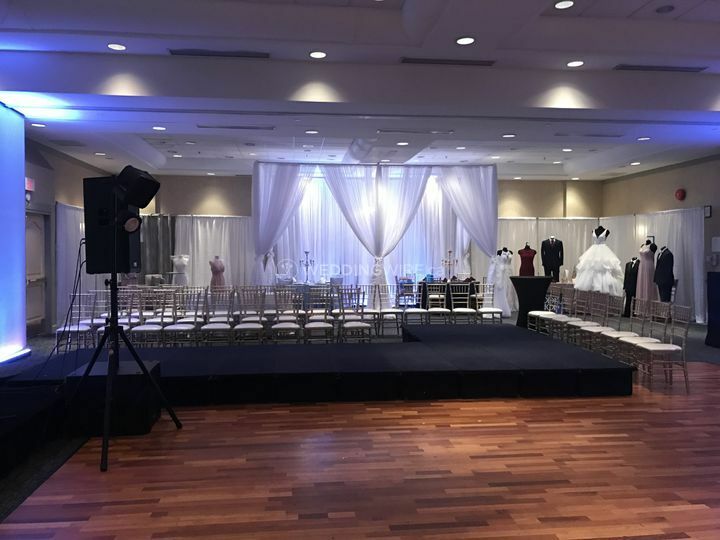 Spotlight Events Wedding Planning & Event Design ARE YOU A VENDOR? 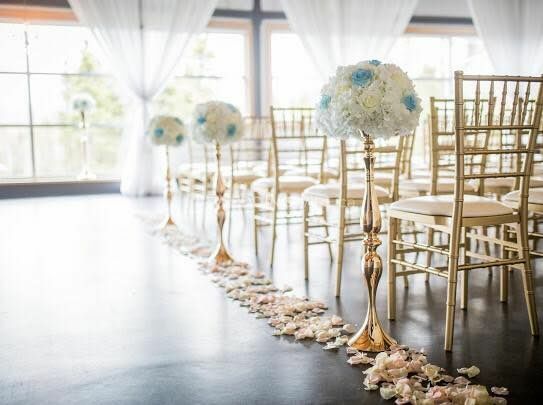 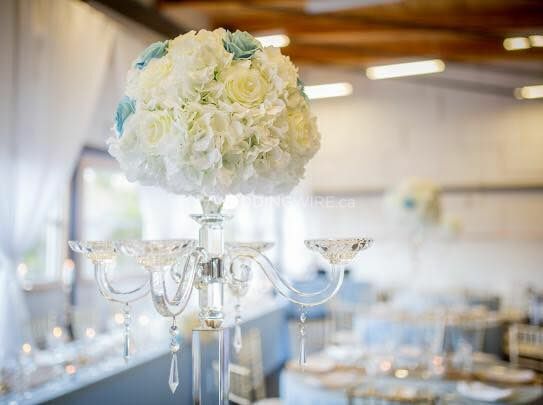 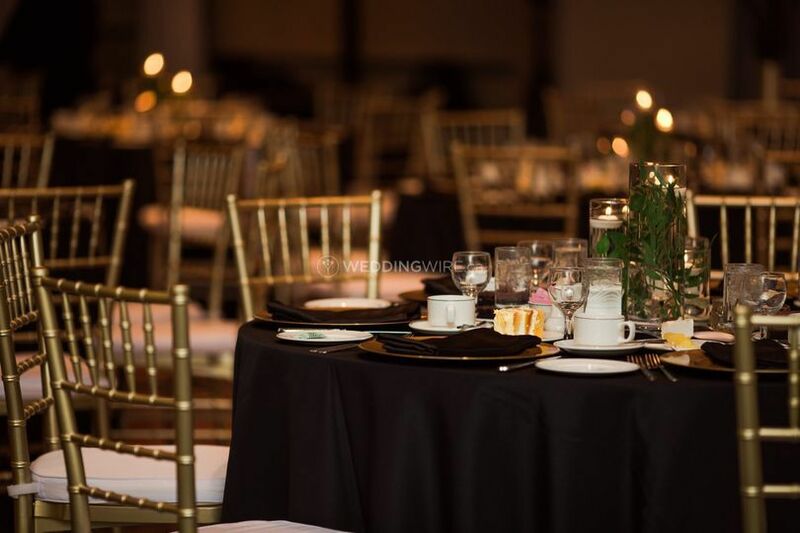 Located in Bay Bulls, Newfoundland and Labrador, Spotlight Events Wedding Planning & Event Design is a company that specializes in taking the stress out of decorating the celebration of your dreams and ensuring your fairytale comes true. 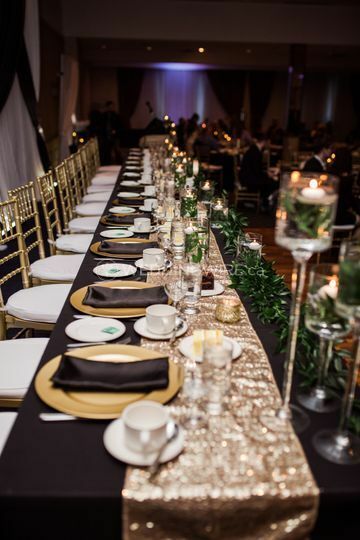 Owner Brittany Stanley is a WPIC-certified planner with extensive training and the experience to design the most exquisite wedding celebration you've ever seen. 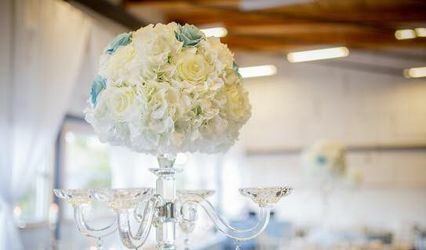 This team offers a Full Design & Decor Package which is fully stocked with the most trendy and elegant products in the market. 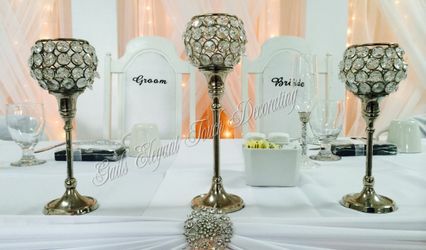 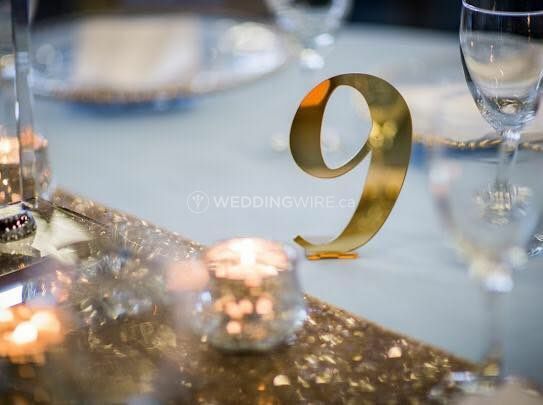 The products they offer include backdrops, candles/holders, signage, table runners, vases, accents, chandeliers, hanging lit decor, lanterns, string and uplighting. 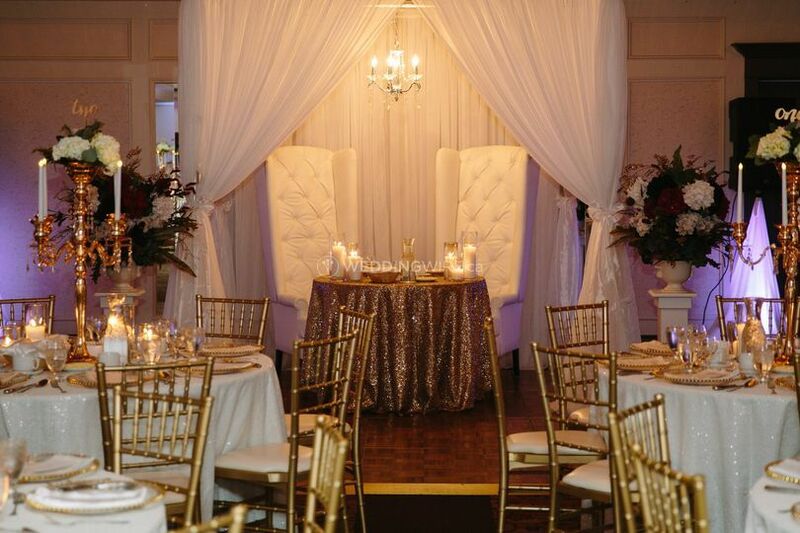 Spotlight Events Wedding Planning & Event Design also offers a variety of wedding planning packages for couples too. 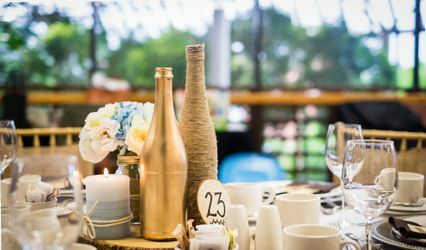 Whether you need day-of coordination so everything runs smoothly when the day comes, or you need the whole kit and caboodle, they've got you covered.